There are movies that are lame, silly, or even downright horrible, and then there is Transformers or ‘Trashformers’ as I like to call them. Take the worst movie experience you’ve ever had, multiply it by a thousand and you’ll still be nowhere near the abomination that is the film franchise based on Hasbro’s popular toys. You might wonder why so much hatred for these metallic humanoids, when there are hundreds of lousy flicks being made left, right and centre? My simple and immediate retort is that these obnoxiously loud sci-fi action films based on mecha-robotic beings are nothing like any of your typically bad cinematic fares. At least we can shake off their harmless effect as soon the curtains are drawn. 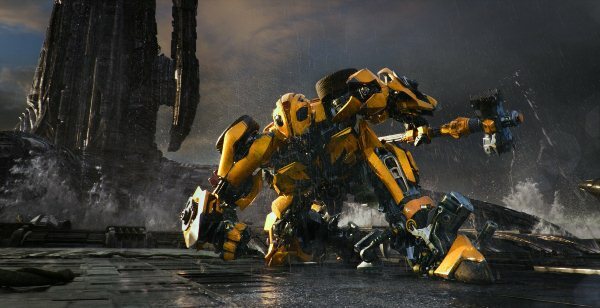 The Transformers movie series, on the other hand, has this unique ability to incessantly torture you for the entire length of its being. The relentless assault on your senses as a result of watching them is such that it can leave you in a wretched state of dizziness for days if not weeks. 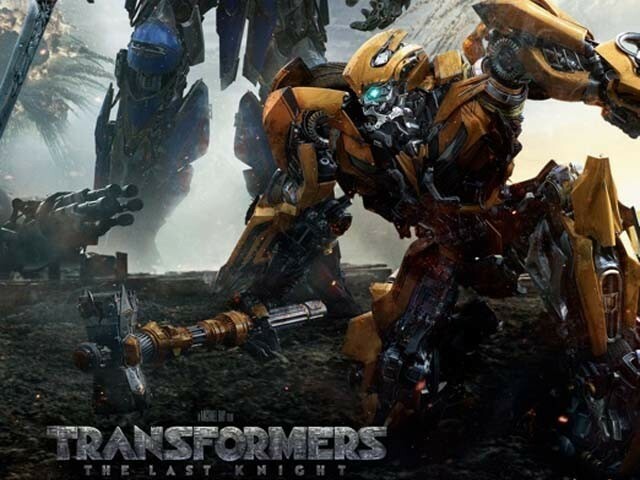 Now with Transformers: The Last Knight, the fifth installment of the franchise recently hitting the screens, I find it rather pointless to review something that regardless of my bashing will still proceed to make money by the bucket load. 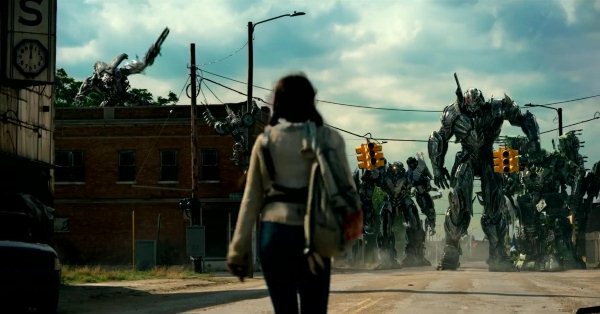 But despite the fact that the four previous Transformers films have been huge financial successes globally, chinks have started to appear in the box office armour. I feel it is worth trying to exploit it for the collective benefit of the entire humanity. Michael Bay’s latest Bayhem kicks off in medieval times as King Arthur is getting ready to enter a fierce battle against the barbaric Saxons, with help from, wait for it, the Transformers. 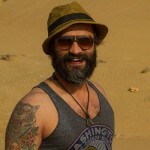 According to the film, Arthur’s sorcerer adviser, Merlin (Stanley Tucci), is the one responsible for discovering this team of 12 autobots that were stuck on planet Earth after their ship crashed and later became the secret members of the Arthurian Round Table. After Arthur’s time ends, the 12 Transformer knights go latent in their ship, waiting for “The Last Knight” that will supposedly arrive to restore them. 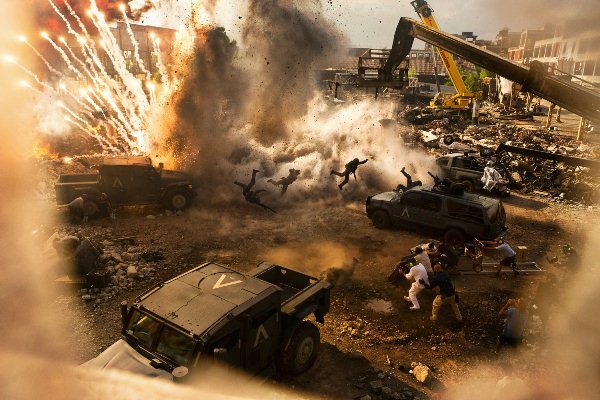 The narrative then flash forwards to present day where the war between humans and machines has only intensified following the events of 2014’s Transformers: Age of Extinction. 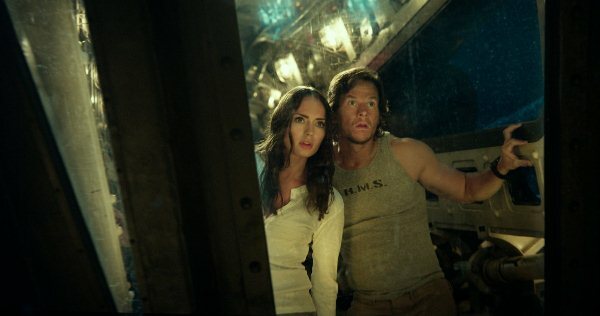 Transformers (the good kind) still do have a couple of flesh and blood sympathisers with junkyard mechanic Cade Yeager (Mark Wahlberg) being their chief ally. 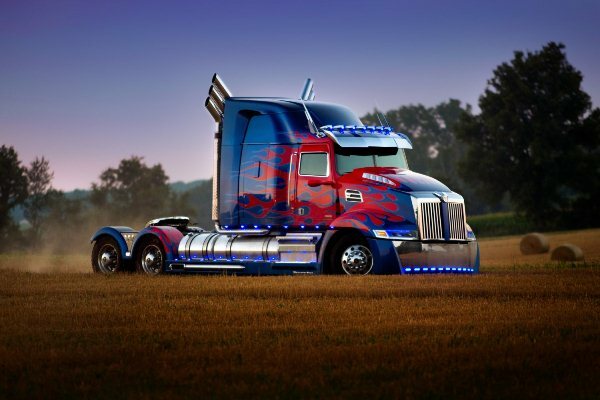 The heroic autobots are laying low due to their valiant leader Optimus Prime going off to planet Cybertron to search for their creator. Thus, the dastardly Decepticons, under the command of the malicious Megatrons, are up to their evil designs of destroying the world. Amidst of all this chaos, our protagonist bumps into our obligatory eye candy, Professor Vivian (Laura Haddock) and then gets summoned by the eccentric Sir Edmund Burton (Anthony Hopkins), a mysterious English lord who claims to know the secret to ending all this mayhem. Then Cybertron kind of crashes into Earth with Prime being the main force driving it. Wait, what? Wasn’t he one of the good guys? Oh and by the way, Cade is also in possession of an ancient transformers artifact called the Talisman while Vivian is in search of a magical staff which would somehow save the Earth from complete annihilation. Now come on guys, haven’t you had enough already? 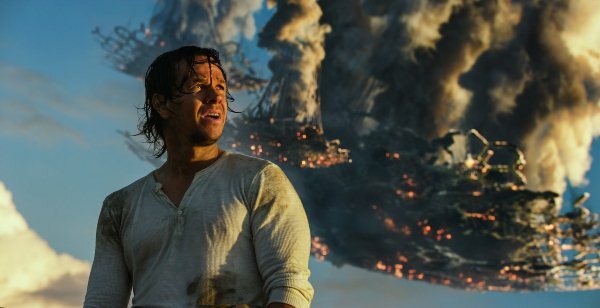 With a plot this convoluted, personally, the end of the world in Transformers: The Last Knight couldn’t come soon enough for me. By the mid-part of this exhausting narrative, I was actually rooting for our planet to cease existing. With close to 150 minutes of run time, the movie is clearly aimed at the gullible audience, who have a massive appetite for empty action. 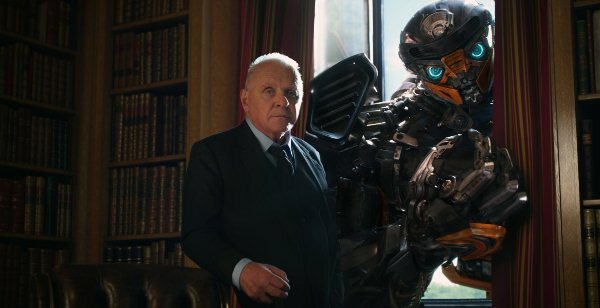 With all the mindless explosions, unintelligible dialogues, awful editing, and unfunny comedy, Transformers: The Last Knight seems like a tediously long trailer which is simply hopping from one corner of the universe to the other to set some sort of a reel record. While all of our Computer Graphics (CG) metallic friends are insufferable with zero personality, it is the human actors whom I can’t seem to wrap my head around. With the amount of talented cast attached with the project including the likes of Hopkins and John Turturro etc. (and no, I am not counting Wahlberg amongst the aforementioned) didn’t they, even for one moment, question what they are about to become a part of? 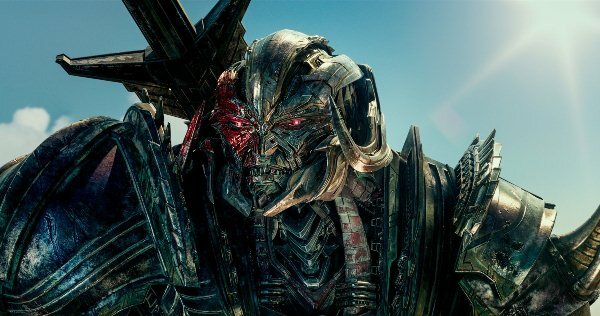 Five films, 10 years with roughly a million absurdities, it’s high time to trash the ‘Trash-formers’ once and for all.